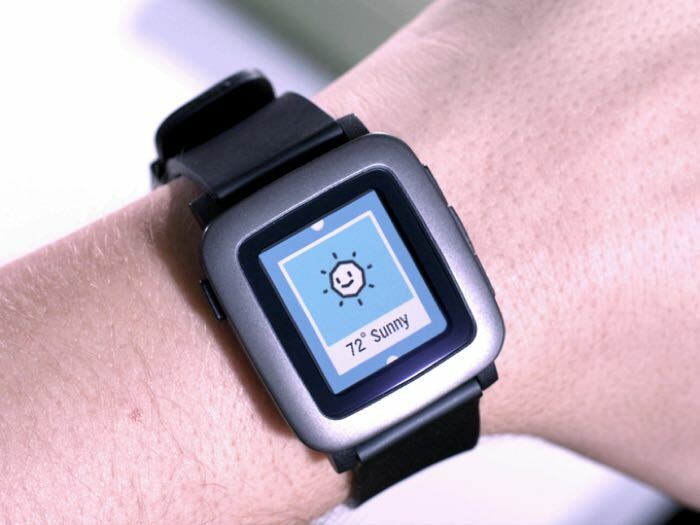 If you were one of those unlucky users who wanted to get their hands on the Pebble Time smartwatch during it’s Kickstarter campaign, and failed to do so, there’s some good news for you. Customers interested in the Pebble Time can now grab it from Best Buy (in-stores and online) in the US for just $199. The weeks, days, hours, minutes, and seconds of waiting have passed. Pebble Time, the smartwatch people love and made happen on Kickstarter, is available now at pebble.com worldwide, Best Buy (online and in-store, U.S. only), and Target (online and in-store, U.S. only) the week of August 17. The retailer is offering wearable device in various color options, including red, white, and black. However, it’s a wise move to check your nearby Best Buy store for availability in your preferred color options. The smartwatch offers an incredible battery life, thanks to the e-ink display. Users can connect their devices to Android or iOS, and make full use of the Pebble Time. Anyone interested in picking up the Pebble Time from Best Buy? Sound off in the comments below.